Starring: Margaret Lockwood; Rex Harrison; Paul Henreid; Basil Radford; Naunton Wayne. 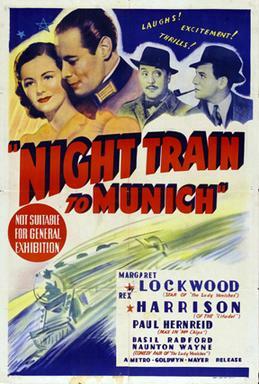 First of all, it must be clear that Night Train to Munich, the 1940 British film directed by Carol Reed, ain’t the sequel of Hitchcock‘s The Lady Vanishes (1938). It’s true, like the previous film it is written by Sidney Gilliat and Frank Launder; the leading actress is the same, Margaret Lockwood; it’s set in Europe; there’s a train; there are Charters and Caldicott, the eccentric English guys touring Europe in time of international crisis always with their mind stuck on sports (they were in 1938 Hitchcock’s movie cricket fans, and are here golf enthusiasts ) and, yes, there are spies too and the film mixes thriller and humour, but there’s a difference between the two movies and it’s what happened in the two-years gap separating them: the outbreak of WWII. The Lady Vanishes was soaked with pre-war paranoia, but it was set in the imaginary Bandrika; you could guess of course to which real Country it alluded, but everything was intentionally vague. 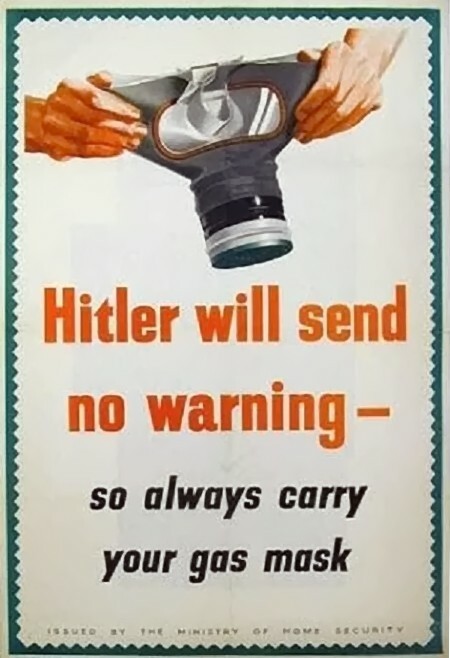 In Night Train to Munich there are no allusions, they are totally unnecessary because it’s clear what’s happening and, more important, it’s absolutely clear who’s threatening the world: Nazi Germany. 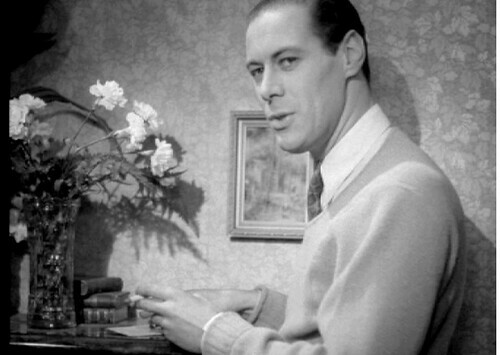 The first inspiration for Night Train to Munich was Report on a Fugitive a serialized novel by the Australian-born writer Gordon Wellesley, but, despite an Oscar nomination to the author for Best Original Story, little of it survived in the final film packed with romance (the classic “you’re the last man on earth…” thing), action, suspense and humour in an attempt to repeat the success of The Lady Vanishes, the film that had been at its first release in UK the most successful British film until that date. 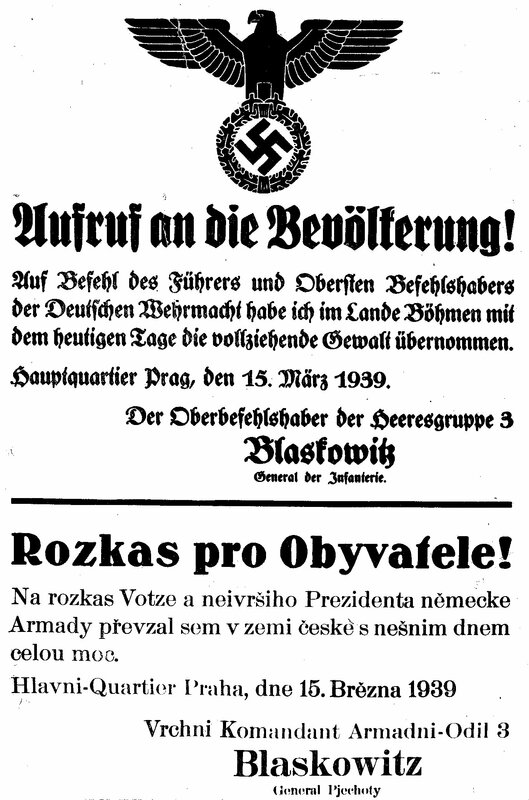 Only this time there’s an extra-dose of anti-Nazi propaganda. To get this result the British arm of 20th Century Fox tried to re-team Margaret Lockwood and Michael Redgrave as the leading couple (in the previous film they were Iris Henderson, a heiress, and Gilbert, a musicologist, falling in love in the middle of a spy game they are accidentally involved in – to know more you can read HERE) but Redgrave was unavailable, so the role of Dickie Randall went to Rex Harrison at his first leading role in a major film. 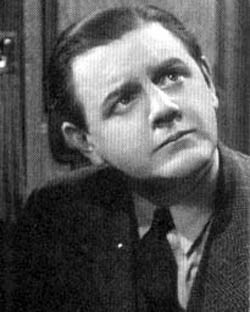 There were no problems with the idea to put once again on a train the comic duo Charters (Basil Radford) and Caldicot (Naunton Wayne). The two phlegmatic Britons, reading a copy of Mein Kampf (and poking fun at it) and very preoccupied for some golf clubs they left in an hotel room, are this time for some inexplicable reason on a train to Munich the very same day United Kingdom, France, New Zealand and Australia declare war on Germany after the invasion of Poland (it’s September,3 1939) and will be decisive to determine our heroes’ fate (but I can’t tell more otherwise I will really spoil you the film). 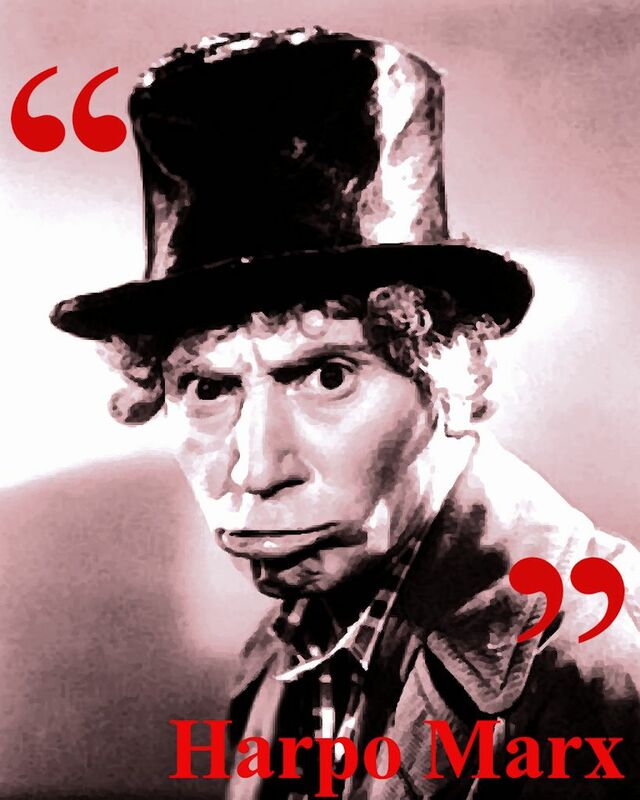 But there ain’t only Charters and Caldicot to grant the general comedic tone of the film. Dickie, though facing a dangerous mission behind enemies lines, got time to poke fun at Nazis posing as a silly affected officer with a monocular and all Nazis are portrayed as stupid bureaucrats and not as cruel assassins, probably because the movie has been made in that period known as the Phony War, between the invasion of Poland and the Battle of France in May 1940, and released on 31 August 1940 just a handful of days before Luftwaffe started the aerial raids on London. The thing that could probably surprise the most a modern spectator first watching Night Train to Munich is the fact that Paul Henried (then Paul von Henried) plays here a character who’s the exact opposite of the one that made his face familiar to generations of movie lovers: the Czech Resistance leader Victor Lazlo, who’s in competition with Rick Blain to win Ilsa Lund’s heart in Casablanca (made a couple of years later). Here Henreid plays an evil double-cross villain, though the illusion that Karl Marsen could be a poor and heroic political prisoner fighting to free his Country only last a few minutes. Before he could reach England with Anna everyone already suspects that he’s in fact a Nazi spy in disguise and all the doubts disappear when, meeting a fellow Nazi spy, he shouts “Heil Hitler” (the only doubt is how it’s possible that no one could hear him…). Night Train to Munich ain’t a masterpiece, it’s above all a curiously funny propaganda movie. Probably it’s not so thrilling and full of visual inventions like the previous Hitchcok’s movie, but is packed with sensational developments and its ending, filled with action and bullets and showing a very breathtaking cable railway trip sequence, seems a sort of prototype for modern spy movies. Decidedly a funny movie if you like the genr and, a good antidote to sugary Christmas films, if you’ll have the occasion to watch it, don’t miss it. Secret Agent – UK 1936 Direcetd by: Alfred Hitchcock. Starring:John Gielgud; Madeleine Carroll;Robert Young; Peter Lorre. The Lady Vanishes – UK 1938 Directed by: Alfred Hitchcock. Starring: Margaret Lockwood; Michael Redgrave; Dame May Witty; Basil Radford; Naunton Wayne. The Dirty Dozen – USA 1967 Directed by: Robert Aldrich. Starring: Lee Marvin; Ernest Borgnine; Charles Bronson; Telly Savalas; Donald Sutterland. On Her Majesty Secret Service – UK 1969 Directed by: Peter R. Hunt. Starring: George Lazenby; Diana Rigg; Telly Savalas; Gabriele Ferzetti. Shining Through – USA 1992 Directed by: David Seltzer. Starring: Melanie Griffith; Micheal Douglas; Liam Neeson; Joely Richardson. Innanzi tutto bisogna far chiarezza su un punto, Night Train to Munich (Treno notturno per Monaco potrebbe essere la traduzione), il film Britannico del 1940 diretto da Carol Reed, non è il sequel di La Signora Scompare di Alfred Hitchcock del 1938. 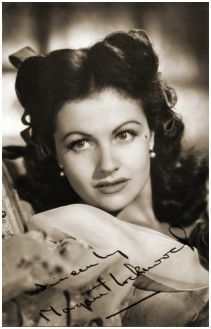 È vero che come il film che lo ha preceduto anche questo è stato scritto da Sidney Gilliat e Frank Launder; l’attrice protagonista è la stessa, Margaret Lockwood; è ambientato in Europa; c’è un treno; ci sono Charters e Caldicott, gli eccentrici Inglesi sempre in giro per l’Europa in tempo di crisi internazionali e sempre con la mente rivolta allo sport (con Hitchcock erano tifosi di cricket, qui sono fanatici del golf) e, ebbene si, ci sono pure le spie e la sceneggiatura mescola humour e suspence, ma c’è una differenza fondamentale tra i due film ed è quello che è accaduto nei due anni trascorsi tra l’uscita del primo e quella del secondo: lo scoppio della Seconda Guerra Mondiale. La Signora Scompare era impregnato di paranoia pre-bellica, ma era ambientato nell’immaginaria Bandrika; si poteva ovviamente capire a quale paese si stesse alludendo, ma tutto era lasciato intenzionalmente sul vago. In Night Train to Munich invece non ci sono allusioni, fin dall’inizio è ben chiaro quello che sta succedendo, ed è soprattutto chiaro chi rappresenta una minaccia per il mondo: la Germania Nazista. La prima fonte di ispirazione per Night Train to Munich era stato Report on a Fugitive romanzo a puntate dello scrittore di origine australiana Gordon Wellesley. Nonostante una nomination all’Oscar ottenuta dallo scrittore per la migliore Storia Originale, di quel romanzo resta ben poco nella versione finale del film, che è un miscuglio di romanticismo (la classica storia del “sei l’ultimo uomo al mondo…”), azione, suspense e umorismo nel tentativo di ripetere il successo di La Signora Scompare che all’epoca della sua prima uscita nelle sale del Regno Unito era diventato il film di maggior successo fino a quel momento. Solo che questa volta viene aggiunta una dose extra di propaganda anti-nazista. Per riuscire ad ottenere questo risultato la sezione Inglese della 20th Century Fox cercò di ricreare la coppia Margaret Lockwood-Michael Redgrave (nel film precedente erano Iris Henderson, un’ereditiera, e Gilbert, un musicologo, che si innamorano proprio nel mezzo di un intricato complotto internazionale nel quale restano accidentalmente coinvolti – per saperne di più cliccate QUI), Redgrave però aveva altri impegni e quindi la parte di Dickie Randall andò a Rex Harrison che era al suo primo ruolo da protagonista in un film importante. Non fu invece un pronblema piazzare ancora una volta su un treno pieno di spie il duo comico Charters (Basil Radford) e Caldicot (Naunton Wayne). Questa volta i due flemmatici inglesi, impegnati nella lettura di Mein Kampf (su cui non risparmiano le battute) ed estremamente preoccupati per la sorte di certe mazze da golf dimenticate in albergo, sono per qualche inesplicabile ragione su un treno per Monaco proprio nel giorno in cui, dopo l’invasione della Polonia da parte dell’esercito nazista, Gran Bretagna, Francia, Nuova Zelanda e Australia dichiarano guerra alla Germania (è il 3 Settembre 1939) e saranno decisivi per determinare la sorte dei nostri eroi (ma non posso dire di più altrimenti vi rovino sul serio il film). Ma il tono leggero da commedia che accompagna tutto il film non è assicurato solo dalla presenza di Charters e Caldicott. Dickie, anche se impegnato in una pericolosa missione dietro le linee nemiche, non può fare a meno di prendersi gioco dei nemici, posando da vacuo ufficiale nazista con tanto di monocolo mentre tutti i Nazisti sono dipinti più come degli stupidi burocrati che come degli spietati assassini, cosa dovuta probabilmente al fatto che il film è stato girato in quel periodo che viene ricordato come la Strana Guerra (Drôle de Guerre, tra l’invasione della Polonia e quella della Francia nel maggio del 1940) ed è uscito nelle sale il 31 agosto 1940 solo una manciata di giorni prima che la Luftwaffe iniziasse i masicci bombardamenti aerei su Londra (a partire dal 7 settembre 1940). La cosa che probabilmente sorprenderà di più chi oggi guarda questo film per la prima volta è il fatto che Paul Henreid qui interpreti un ruolo opposto a quello che ha indelebilmente impresso il suo volto nella mente di generazioni di appassionati di cinema: il carismatico leader della resistenza Cecoslovacca Victor Laszlo che contende a Rick Blaine l’amore di Ilsa Lund in Casablanca (che girerà solo un paio d’anni più tardi). 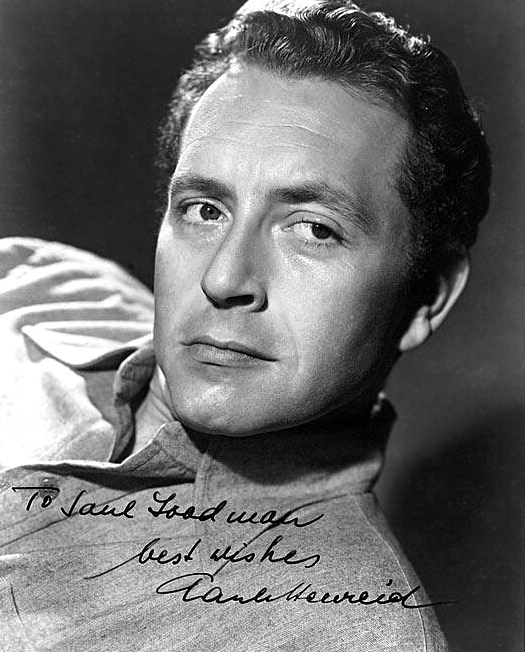 Qui infatti Henreid è impegnato in un ruolo da cattivo doppiogiochista, anche se l’illusione che Karl Marsen possa essere sul serio un eroico patriota cecoslovacco dura solo pochi minuti. Già prima che lui e Anna tocchino il suolo Britannico si ha la sensazione che in realtà sia una spia nazista sotto mentite spoglie e ogni dubbio viene spazzato via quando incontrando un’altra spia nazista si fa riconoscere e poi scandisce a gran voce “Heil Hitler” (l’unico dubbio a quel punto è come sia possibile che nessuno lo senta…). Night Train to Munich non è un capolavoro, è soprattutto un film di propaganda curiosamente divertente. Probabilmente è meno avvincente e pieno di invenzioni visive del film di Hitchcock che l’aveva preceduto, ma comunque non mancano i colpi di scena e nel finale le scene d’azione, con tanto di spari a go-go e spericolato viaggio in funivia, lo fanno sembrare quasi un ideale prototipo per certi film di spionaggio moderni. È un film decisamente divertente e sicuramente è un buon antidoto contro la melassa pre-natalizia; se vi piace il genere e non avete problemi con l’inglese non sottotitolato lo potete trovate facilmente in rete, non perdetevelo. Amore e Mistero (Secret Agent) – GB 1936 Diretto da: Alfred Hitchcock. Con:John Gielgud; Madeleine Carroll;Robert Young; Peter Lorre. La Signora scompare – GB 1938 Diretto da: Alfred Hitchcock. Con: Margaret Lockwood; Michael Redgrave; Dame May Witty; Basil Radford; Naunton Wayne. Casablanca – USA 1942 Diretto da: Michael Curtiz. Con: Humphrey Bogart; Ingrid Bergman; Paul Henreid; Claude Rains; Conradt Veidt; Peter Lorre; Sydney Greenstreet. Quella Sporca Dozzina – USA 1967 Diretto da: Robert Aldrich. Con: Lee Marvin; Ernest Borgnine; Charles Bronson; Telly Savalas; Donald Sutterland. Agente 007 – Al servizio segreto di Sua Maestà – GB 1969 Diretto da: Peter R. Hunt. Con: George Lazenby; Diana Rigg; Telly Savalas; Gabriele Ferzetti. Vite Sospese – USA 1992 Diretto da : David Seltzer. Con: Melanie Griffith; Micheal Douglas; Liam Neeson; Joely Richardson. Posted by Ella V on 15/12/2013 in Cinema, Movies and tagged Alfred Hitchcock, Carol Reed, Margaret Lockwood, NIght Train to Munich, Paul Henreid, Rex Harrison.